Pink Castle Blog: The Pink Castle Super Sale! The Pink Castle Super Sale! 40% Off Select Merchandise...Over 400 Items! Quilt Market was amazing! We bought so much fabric! So much, in fact, that we don't have room for it at Pink Castle! We have to make space for it and that means it's time for a sale. Right now, you can save 40% off everything in our Super Sale collection just by using the SUPERSALE code while checking out at our online store. We have over 400 items for you to peruse, everything from great prints to popular blenders to amazing precuts, as well as a great selection of solids. 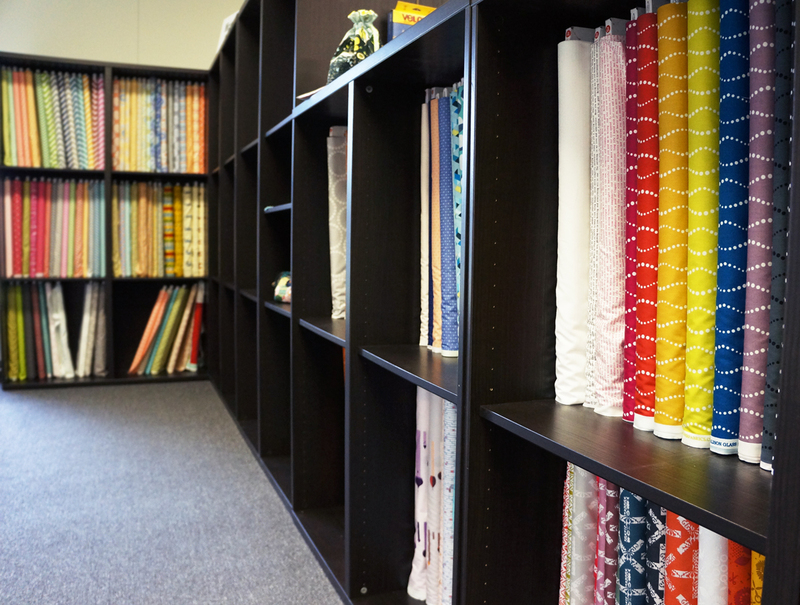 This is the perfect time to stock up on backing fabric, to add to your stash, or to grab something that catches your eye. However, the Super Sale only lasts until 11:59pm Sunday, or while our supplies last, so don't miss out!